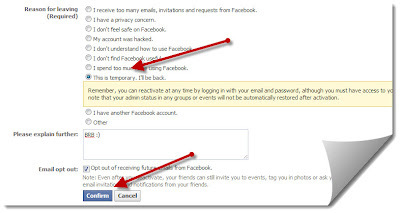 Facebook have one option for Deactivate your account, But When you login again on your Facebook account It will Automatically Reactivate. You can also delete it. Follow the Steps. 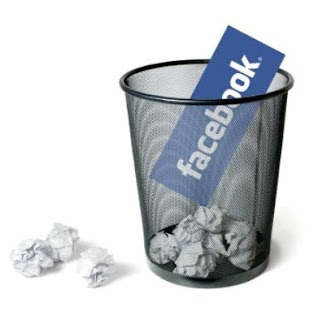 Step 1 : Just Click Here For Delete your Account. After That you can see one Button on Webpage With name "Delete My Account" Like Following Image. >> That's It. Now Your Account will be delete within 14 Days.